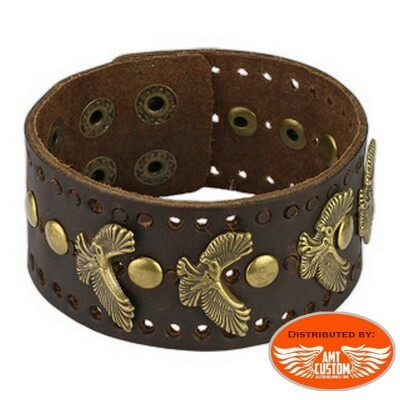 Brown bracelet Eagle for men and women. 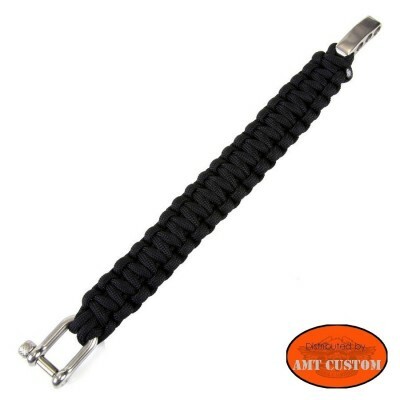 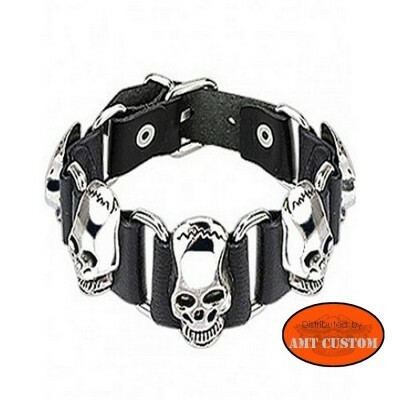 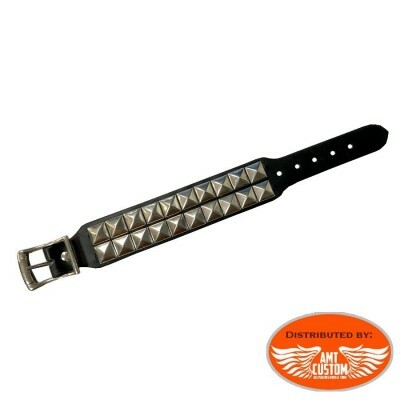 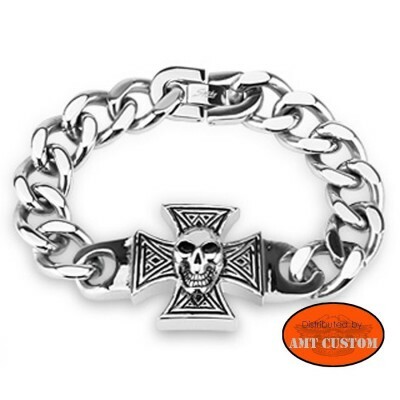 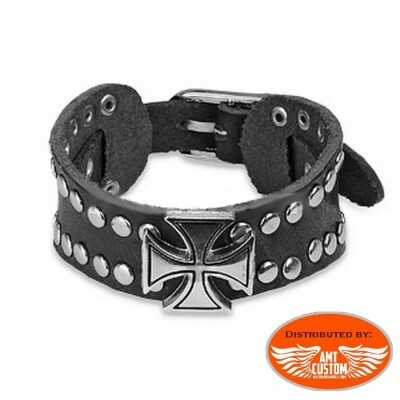 -Click on "more info" ..
Chain Bracelet Maltese Cross skull. 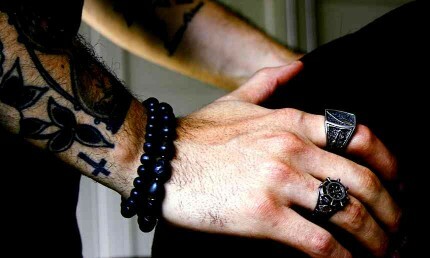 Jewelry for Men or Ladies with Lobster Claw Clasp..